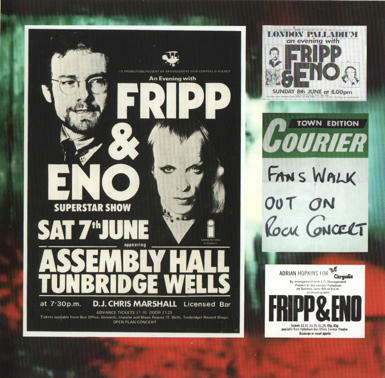 The subject of many poor quality bootlegs, this concert - one of only a handful undertaken by Fripp & Eno - is routinely described as "legendary". 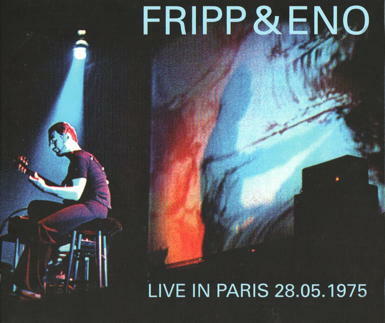 Now it has finally received an official release as Live In Paris 28.05.1975. Hearing the tapes in fully restored audio quality, it's easy to understand why it attracts such reverence now and perhaps, why the shows attracted such hostility then. 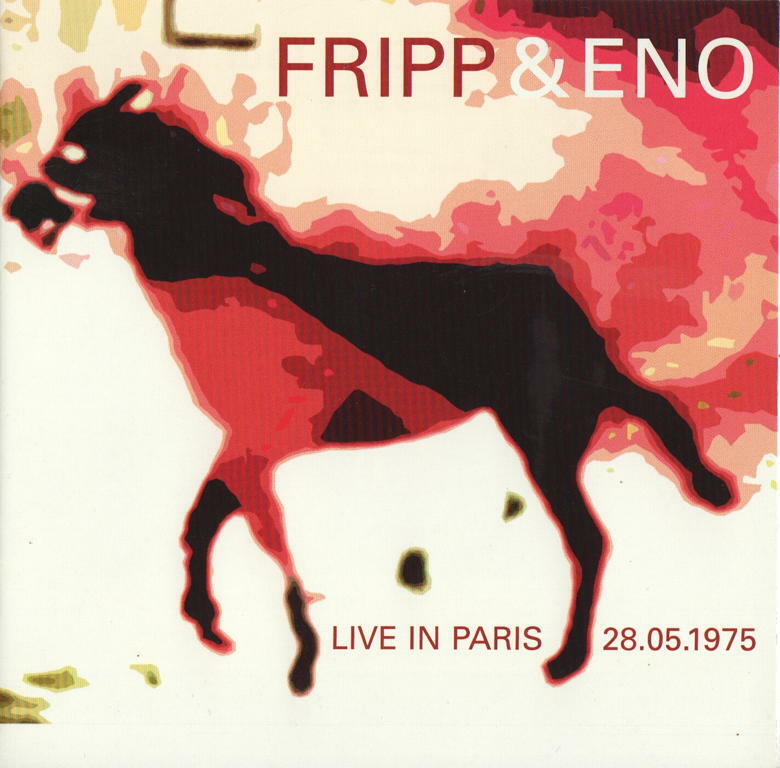 No Roxy Music hits, No King Crimson riffs, just a duo sitting in near-darkness with a reel-to-reel tape recorder, improvising over the pre-recorded loops with a filmed background projection. Replace the reel-to-reel machine with a couple of laptops/iPads/sequencers and the core of much current live performance from electronica to hip-hop was there some thirty years in advance. At the time, audiences responded to such a glimpse of the future with booing, walkouts and general confusion. 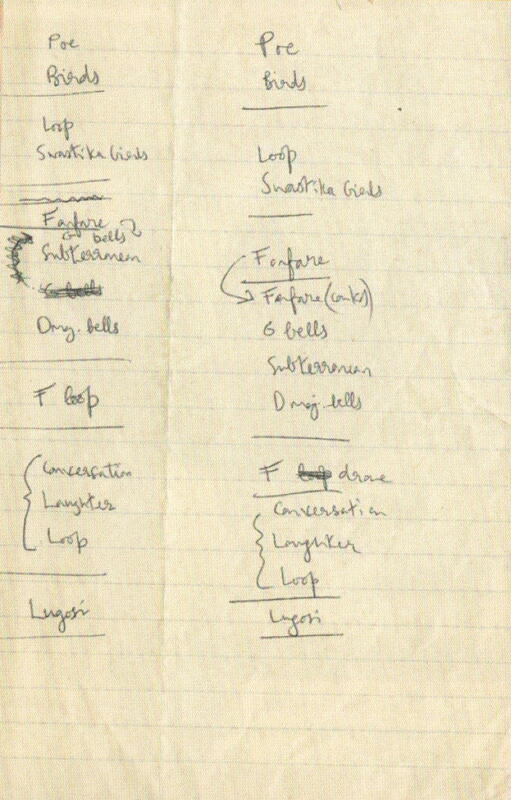 Thanks to the discovery and restoration of the original backing tapes, it was possible - with much painstaking restoration work by Alex Mundy at DGM - to isolate, de-noise and match the live elements from the performance tapes to the studio loops to produce the final recording. • CDs 1 and 2 feature the complete concert with full audio restoration synched with the original studio backing loops as used in the performance. 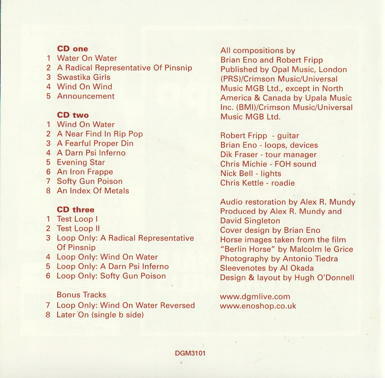 • CD3 features the backing loops without overdubs; the reversed loop for Wind On Water as used on the Evening Star album; and Later On, edited from No Pussyfooting and originally the B-side of Brian Eno's first solo single, Seven Deadly Finns. 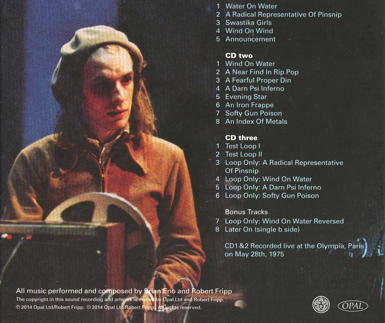 For any fan of No Pussyfooting or Evening Star, this live recording is of epic significance and is now also comparable in audio quality, by synchronizing the most complete and best (by a mile) available live bootleg recording with Eno's recently discovered stage tapes. 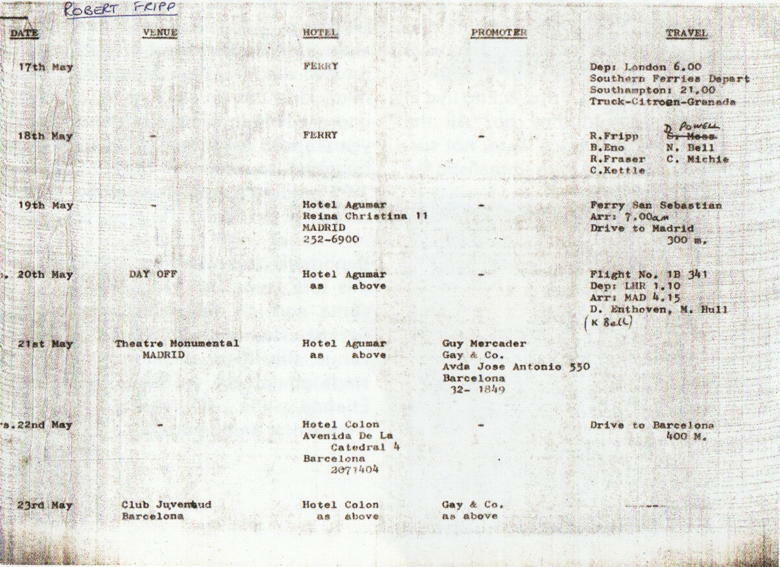 This tour also represented a turning point for both artists, about to enter new frontiers professionally and personally: Eno as an ambient music pioneer and Fripp's re-emergence as a 'small, mobile, intelligent unit'. 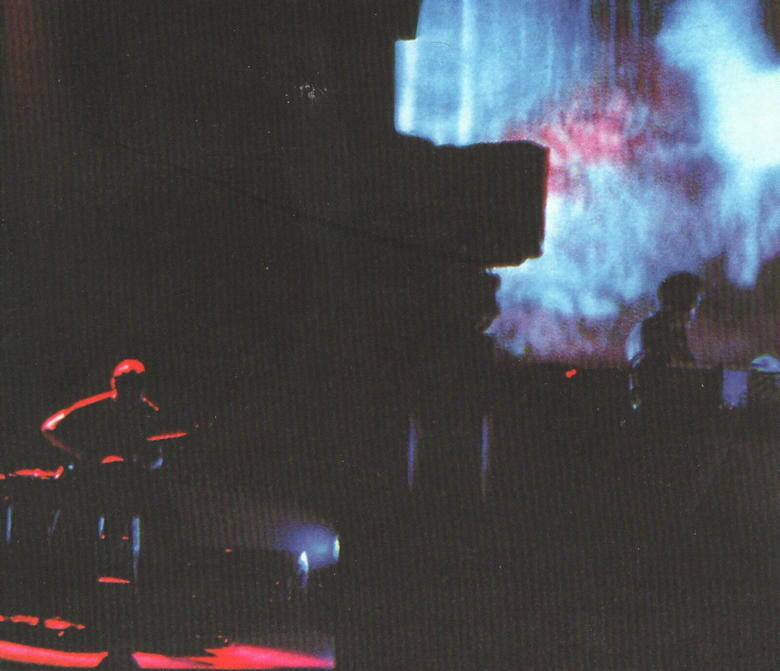 This Paris Olympia performance was technically flawless and from a musical standpoint, incredibly inspired. This lucky audience was treated with the entirety of both classic albums as well as enough new material to constitute a third.